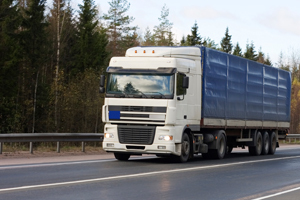 Our 2 covered car carriers can haul one vehicle on the bed, and tow one vehicle behind. They are equipped with air dump suspension, in order to lower the load angle for lowered car and for those with a long overhang past the tires. 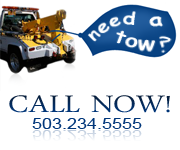 We use the very latest 8 point tiw down system, touching only the tires of the towed vehicle. In addition we have two enclosed car carriers for specialty cars, collector cars and bare metal project cars.